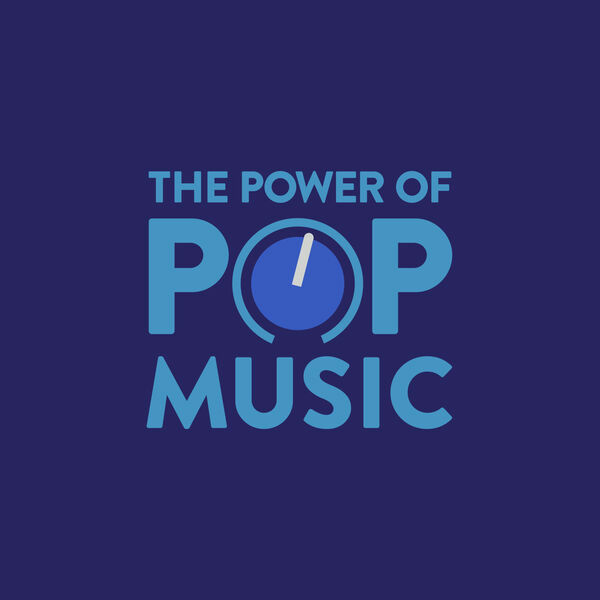 The Power of Pop Music - What should be next for Mariah Carey? Mariah Carey has been through the peaks and valleys of success and fame. Her career spans 3 decades. She has ventured into film, Vegas, reality tv and merchandise. What should be next for her? Dylan Gagner (host of Divas Download on iTunes) discuss her life and career, her strange personalities and what she's doing today.